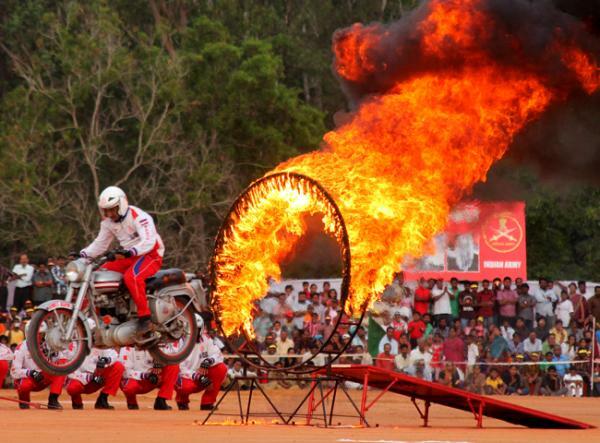 If you think football and motorcycling are extreme athletics, think again. Itâ€™s time to both spice up your Saturdays and show the world just how daring you really are. Well then, why not try wrestling hungry bears or jumping through rings of fire on a skateboard? Go big or go home, right? Wrong. You can certainly get an adrenaline rush without asking for an injury. To help you out, weâ€™ve made a list of the best extreme athletics you can do in New York on a Saturday (if, of course, you donâ€™t have a death wish). 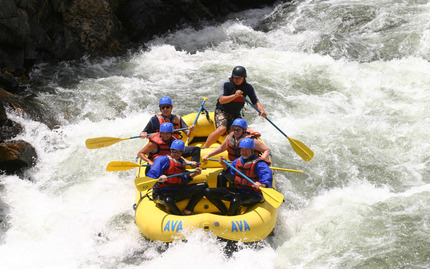 Whitewater rafting is perfect if youâ€™re looking for an exhilarating and refreshing activity. At Discover Outdoors, youâ€™ll have the opportunity to enjoy almost 12 hours of intense whitewater rafting. First, the instructors will teach you everything you need to know about rafting and the rapids. Then, the fun really begins. You will raft down 17 different thrilling rapids, ranging from classes I to III, and pass lush and beautiful landscapes to really complete this exciting trip. So bring along your adventurous spirit and get ready for a wet and wild ride! This unique Plyo Dance class will provide you with a high-intensity workout that youâ€™ll never forget. Youâ€™ll learn to dance in Kangoo shoes, exploring techniques that combine freestyle, drills, and games. As you groove to Top 40 Dance Remixes, youâ€™ll jump, glide, and more, all the while burning up to 50% more calories than you normally would exercising. Even better, this workout is designed to reduce almost all of the shock to your knees and joins, ensuring healthier legs. Do you believe you can fly? Perhaps even touch the sky? Well, hereâ€™s your chance to find out. Youâ€™ll feel more exhilarated than ever as you soar through the sky, enjoying a birdâ€™s-eye view of the world! 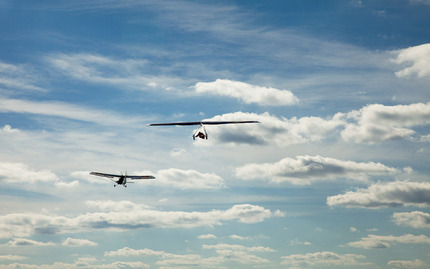 First, youâ€™ll be towed in your tandem hang glider through the air to 2,500 feet above the ground. Then, youâ€™ll be released to fly on your own. As you soar thousands of feet up high, you will have nothing to do but take in the breathtaking landscapes below, feel the relaxing breezes, and forget all of your troubles. 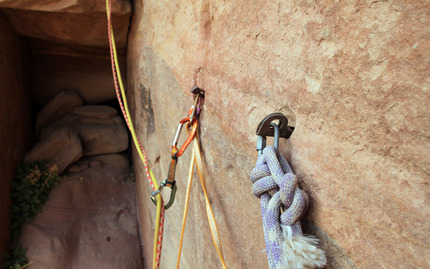 This two-hour course is great for beginners who want to learn the ropes of climbing. Instructors will teach you all of the basic skills you need to know, such as how to fit a harness, manage climbing risk, control the ropes for another climber, and tie basic knots. After youâ€™ve learned the fundamentals, youâ€™ll receive a day pass and gear for the rest of the day so that you can climb to you heartâ€™s content. Even better, youâ€™ll receive yet another day pass so that you can come back and have even more fun the next time. This class is the perfect way to spend a Saturday for any thrill-seeker. If youâ€™ve ever wondered how people in movies do such awesome stunts, this class will show you. Youâ€™ll learn all about basic fall theory, table falls, and crash mats. After learning all about how the pros do it, youâ€™ll be itching to try some stunts yourself--and you can! Youâ€™ll experience an adrenaline rush like never before as you perform a high fall stunt jump at the end of the class. Surfâ€™s up! Sadly, not nearly enough people surf the NYC waves. However, surfingâ€™s popularity has been on the rise recently and itâ€™s time for you to get on board (pun intended, brah). Locals Surf School offers both private and group lessons, depending on what kind of instructing experience you are looking for. And donâ€™t worry, youâ€™ll practice on land before trying your luck on the open water. Your surfing skills are sure to advance quickly as you spend a perfect summer Saturday enjoying the sun, sand, and water. Trampolines are so much more than a fun activity for kids. In fact, there is an actual technique to using a trampoline! Whodathunk it? This class from Hollywood Stunts NYC promises to teach you how to properly jump, sit drop, back drop, and front drop. Unleashing your inner child will be easy as you jump around on these bouncy contraptions, forgetting that youâ€™re actually learning something (and burning calories too! ).